Small caliber bullet hole entry wound used to replicate gun fire injuries commonly found in soft tissue, following the entry of a shot bullet. Can also be used as smaller exit wounds. 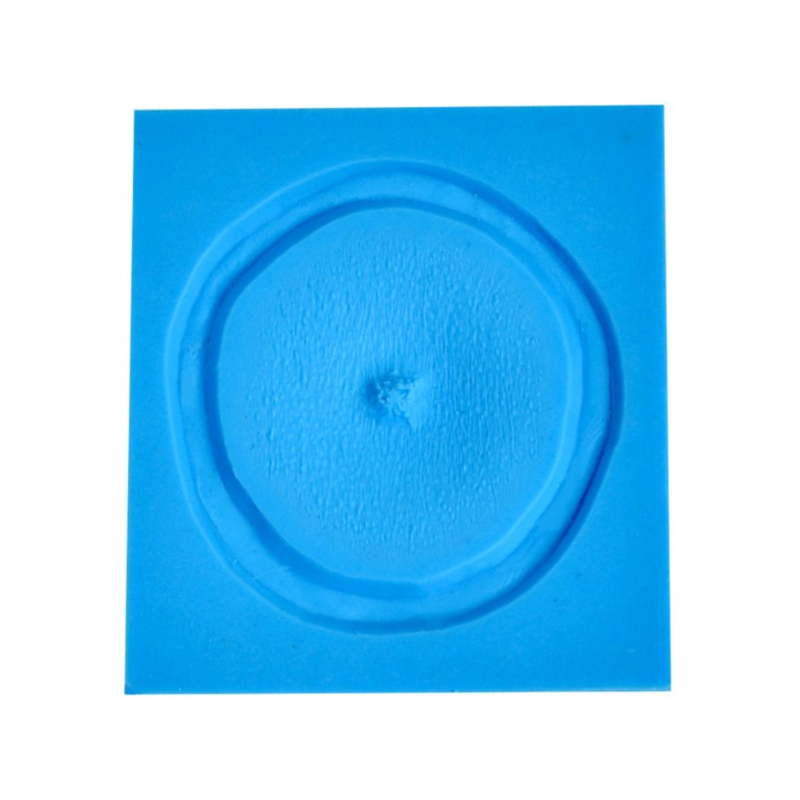 P.T.M.™ Prosthetic Transfer Molds are more than just a piece of blue rubber. 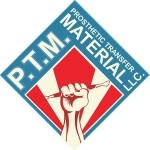 P.T.M.™ silicone molds have been infused with Hi-Ro Slip™ (P.T.M.™ built-in release agent) so they're ready for the immediate creation of beautiful Prosthetic Transfers.